This is one of the best and largest as well as a most undisturbed wilderness area in Nepal’s Terai region. It is situated on the eastern bank of Karnali River in Bardia district. It was established to protect the ecosystem and conserve tiger and other endangered animals. 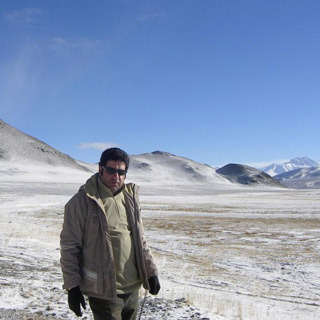 This is one of the richest wildlife habitats and more beautiful and attractive place of Asia to visit. 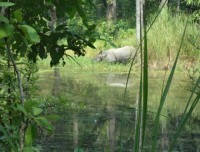 The Bardia National park, where 70% park is covered by the forest, savannah, riverine and grassland forest. 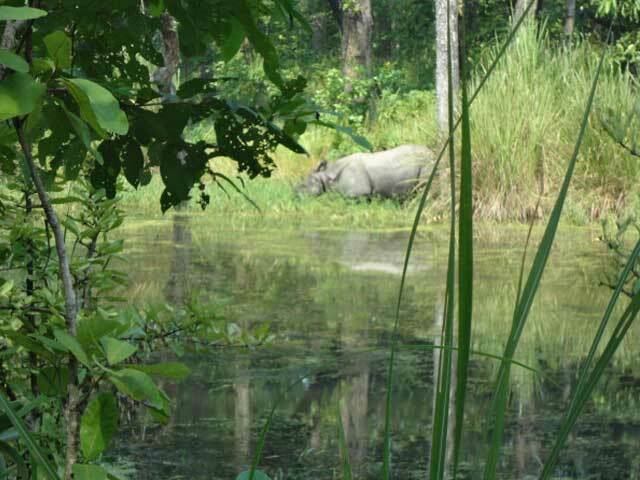 It is the home of 53 mammals including Genetic dolphin, wild elephant, Bengal tiger, and rhinoceros and swamp deer. More than 407 types of birds are found here. The Bengal Florian, Peafowl, Bar- headed geese and white- ramped are the major symbol attraction of the National Park. The approximately 1500 people who used to live in this valley have been resettled elsewhere. Since farming has ceased in the Babai Valley, the natural regenerated vegetation makes the area a prime habitat for wildlife. This is the right place to excursion around the wildlife safari tour, which will take you to the exciting part of the jungle walk, Elephant back rides safari, Elephant and Tiger tracking, wild sightseeing, bird watching, dolphin sightseeing, jeep safari, camping and much more. Also, the park will provide great opportunity to get a closer view of the endangered one- horned rhinoceros and other many attractive and beautiful animals. During the course of this tour, we will have an expert wildlife tour guide and luxury private tourist vehicle. We will transfer to cities and hotels by private tourist coach and airplane. All accommodation will provide three to five-star hotel and lodges available area during the tour. This is a tailor- made tour package and we created a best wildlife safari tour package to fulfill your dream of Nepal wildlife safari tour. We hope and wish your Bardia wildlife safari tour will be a fantastic and memorable tour for whole life. 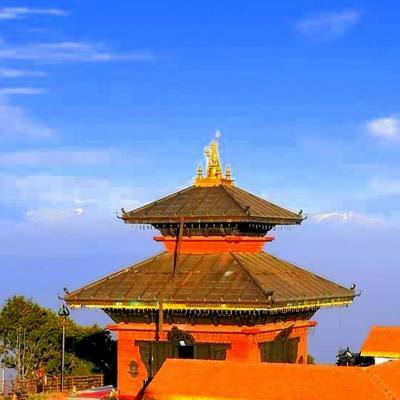 Two night hotel accommodation in Kathmandu. Full board meals (breakfast, lunch and dinner) with hot drinks. A government licensed holder English speaking safari guide during the trip. All government taxes, tourist services charges, vat and official expenses. Day 01Arrival in KathmanduAfter arrival at Tribhuvan International Airport (TIA) in Kathmandu, you will meet our representative who will receive you outside the airport with Nepal Glacier Treks & Expedition’s signboard and transfer to your respective hotel by private vehicle. You will meet our manager at hotel and briefing about tour and then collect due payment and handover the itinerary. 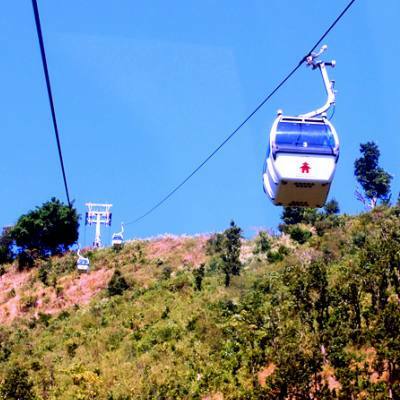 You will enjoy the evening yourself and then have a pleasant stay at hotel in Kathmandu. Day 02Kathmandu- Bardia National park (527 km) 8- 9 hour drive Today, in the morning after breakfast we drive to Bardia National Park by private vehicle. Nearly 527 km and eight to nine hour drive from Kathmandu and check in resort, refreshment drink and lunch will be provided. After lunch nature guide will brief about program. After short rest, we will visit local village, Sunset view from the river bank and Elephant stable with other activities. In the evening back to resort and dinner. Overnight at resort inside the National Park. Day 03Full day wildlife Safari Activities This day early morning, you will get a wake up called at 6:00 am with bed tea and transfer to the Elephant back safari for jungle excursion. After Elephant back safari we will back to resort for breakfast, then full day wildlife safari with nature guide taking in various areas in the National Park and focusing different species of flora and fauna. In the evening, you can enjoy the traditional western Tharu culture dance and music then back to resort and dinner. Overnight at resort in the Bardia National park. Day 04Bardia National park- Kathmandu This day you will be back to Kathmandu from the Bardia, today you want to come Kathmandu or go somewhere, is your choice. Arriving Kathmandu you will transfer to your respected hotel, refreshed and take some rest and share your wildlife safari experience with travel agent, trade email and then in the evening time you can buy souvenirs and gifts to your family, relatives, and friends and loved one back home and enjoy farewell dinner with local food and cultural show then have a pleasant stay overnight at hotel in Kathmandu.